The Trollmaster is back at it again. In case you missed it, Avicii has launched a social media contest (Full Details) asking fans to tweet a revealing fact about themselves with the hashtag “TrueReveal”. The more this hashtag is used, Avicii’s album webpage will reveal the artwork for his forthcoming album “True”. The series of tweets is quite hilarious. While he is trolling, this instance seems to poke fun at Avicii’s contest lightheartedly rather than actually hating. In a way, Zimmerman is showing admiration for Avicii’s creativity by playing along and not being insultingly cynical, as we know he can be. 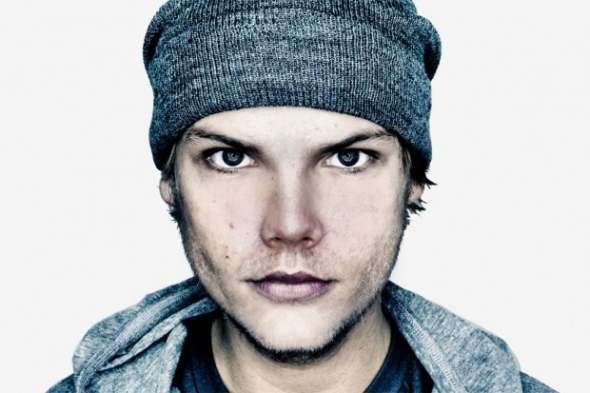 Avicii’s upcoming album “True”, is set to release on September 17 via Universal Records.